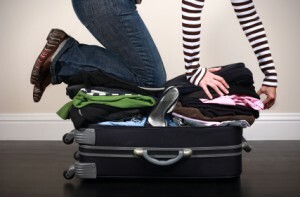 Some travelers jam their suitcase with enough for a month when traveling for a long weekend. On the other extreme, some toss a pair of and a few t-shirts into a backpack and forget important things like medicine or their passport. 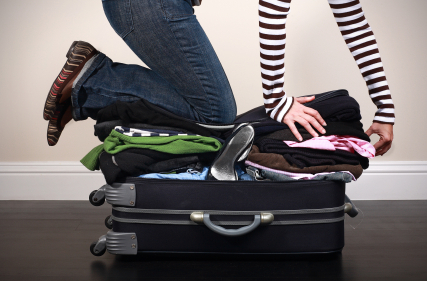 Ideally you want to pack just the minimum that you’ll need so that you can travel light – but still have all the essentials necessary for a stress-free vacation.